The Concept Of Natural Food. 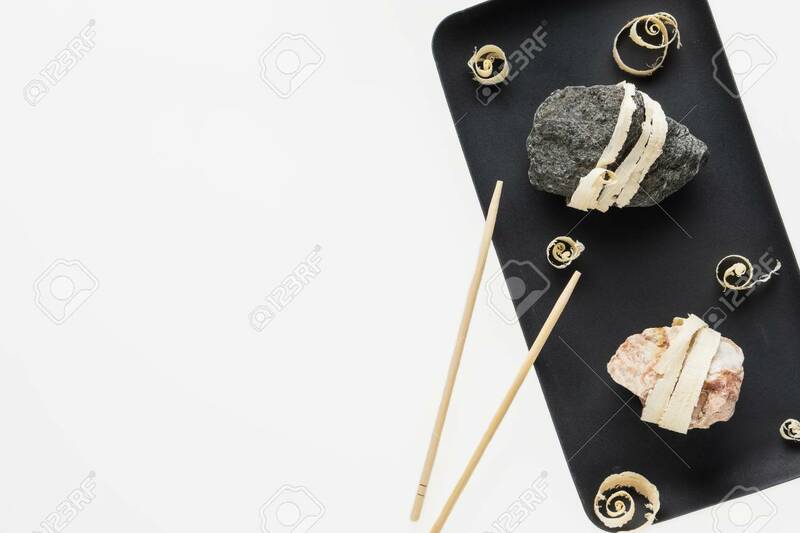 Abstract Sushi Made From Stones And Wood. Eco Concept. Lizenzfreie Fotos, Bilder Und Stock Fotografie. Image 106385423.